In addition to staying in optimal shape and releasing stress, running with your dog will further strengthen the bond with your pet. Are you someone who enjoys outdoor workouts? Do you have a dog? In that case, perhaps you should seriously consider the idea of going for a jog or a run with it! In this article, we’ll tell you about all the benefits of running with your dog. You won’t regret it! Running with your dog can be very rewarding. You must take some precautions, of course, and make sure that both you and your dog are in good shape. If you are in good shape, then get ready for the adventure! It’s likely that, at the start, as with most things in life, you’ll need to be a little patient with your dog until he gets used to running with you. Keep in mind that dogs, in general, love to run and are naturals at it. So, sooner or later, you’ll have the ideal running partner. If you like to run and you have a dog, consider the benefits you can get from running with your four-legged friend. 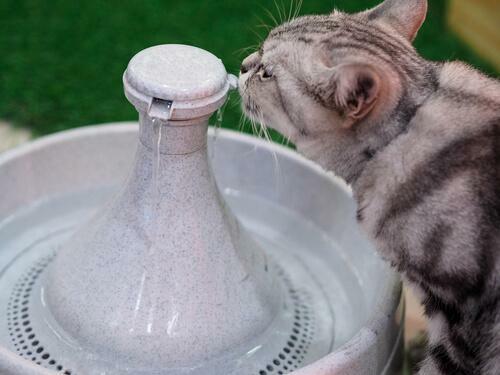 It’ll further strengthen the bond with your pet. Your dog won’t criticize you if you get tired halfway, or if you can’t keep up! You’ll be motivated to go out and run because your pet loves to share this activity with you. It’ll show it with his waggy, joyful tail. You’ll feel good about teaming up with your four-legged friend. And, who knows, you may even decide to register for a marathon! 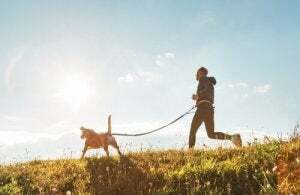 Of course, running will also bring many benefits to your pet. 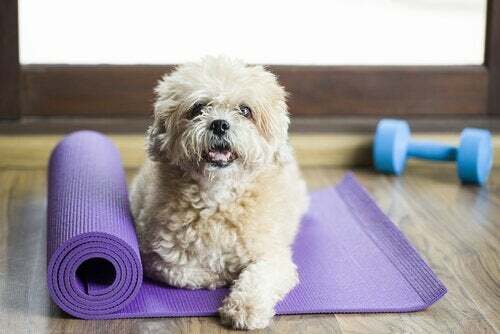 Exercising is essential to a dog’s physical and mental health. 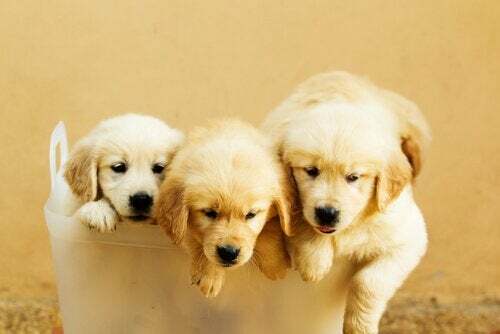 The dog’s bones and muscles will be strengthened. The dog will get rid of its excess energy and will be less anxious as a result. This will also improve its behavior inside the house. 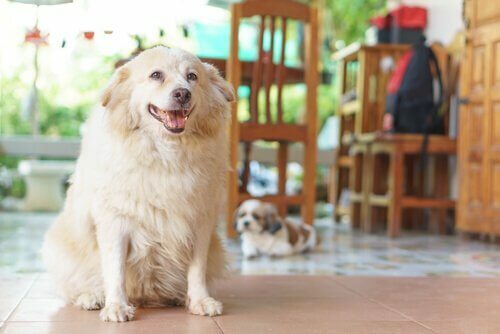 The dog won’t be overweight and won’t have the typical health problems associated with obesity. 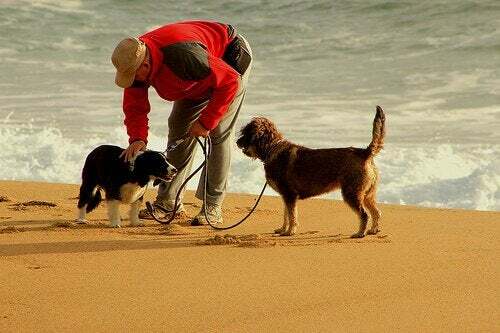 Remember to keep your dog well hydrated and to use the right leash (ideally one that attaches to its waist). Also, take good care of its feet and avoid running on surfaces that are too hard or when the temperature is too high. 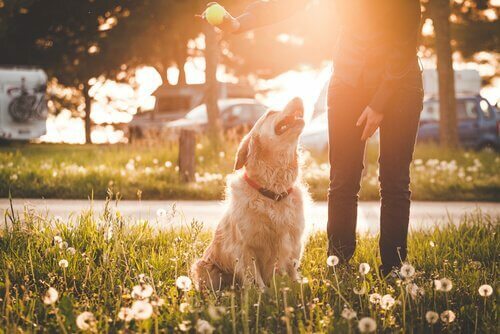 Don’t hesitate to get professional advice, so that you can get the most out of this activity without it harming your pet’s health in any way. It’s important to know that not all dogs will be up for this challenge, no matter how much they’d love to run along with you. 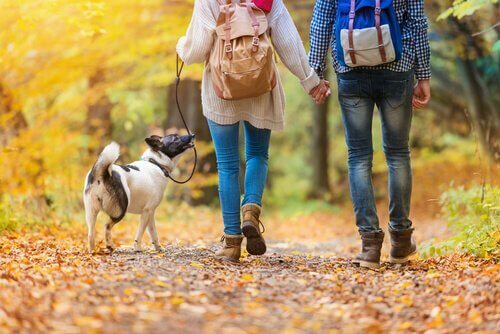 But, if your four-legged friend is not suited to this activity, remember that you have many other options to share time together. 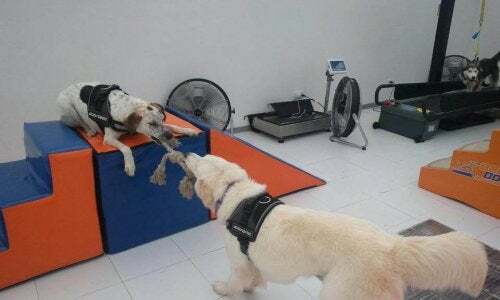 So, in addition to taking care of your health and your dog’s, both of you will have a blast as you bond and strengthen your friendship.